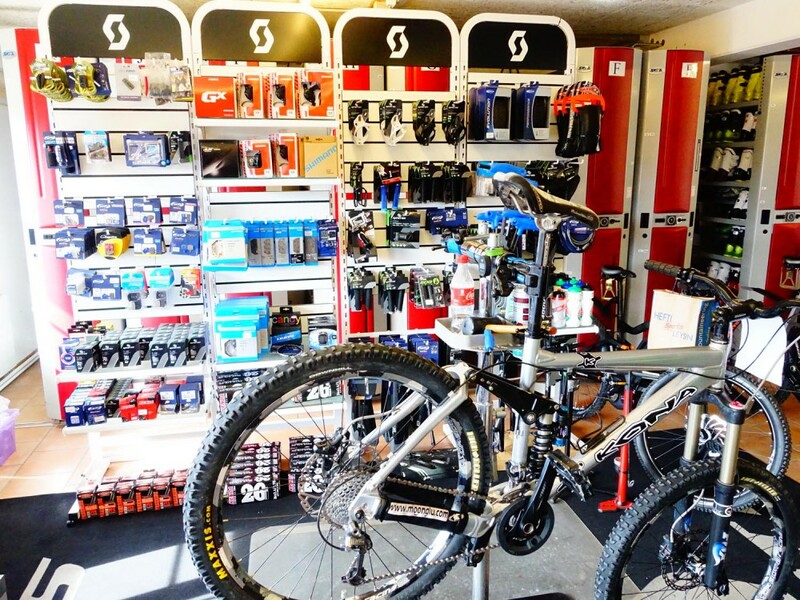 Our “Bike Service Shop” is officially open for the summer. You can bring your bikes to be serviced and checked for the upcoming bike season. We service most brands and components and can give you a quote if necessary. Get your bike ready to roll!